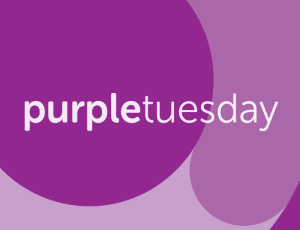 We have been working to develop a series of cultural values that underpin how we work with clients and staff. 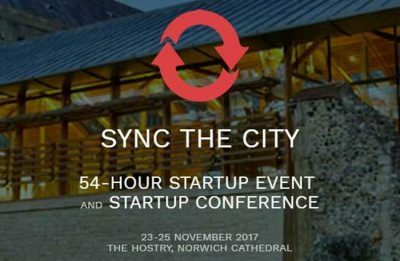 We're proud to be supporting Sync The City 2017, this year being hosted by Norwich Cathedral. 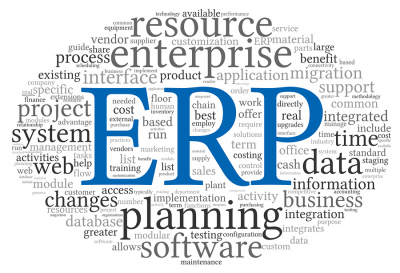 In this post we discuss some of the compelling reasons why growing businesses choose to invest in bespoke software. 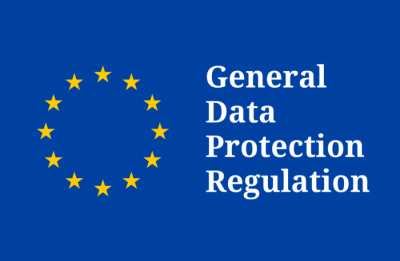 GDPR arrives on May 25th 2018 - how are you working with your software consultancy to become compliant? 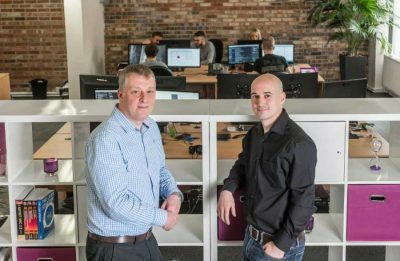 We've moved into new office space in Norwich City Centre as we continue to grow our development team. 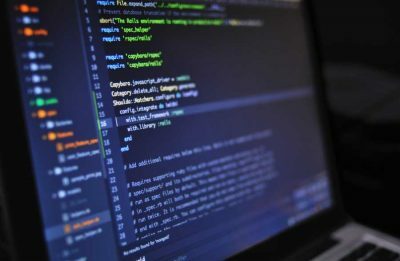 In Parts one and two of how custom software development can grow your business, we looked at the advantages that building your own system has over off-the-shelf software packages. 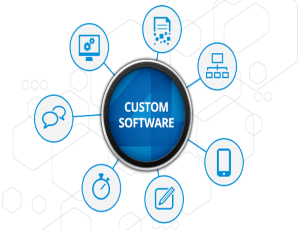 In the first part of this series on customised software development we looked and the pros and cons of buying off-the-shelf software packages. 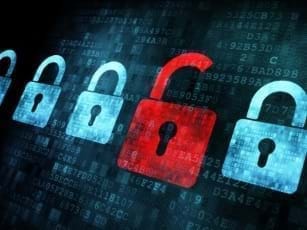 Cybercrime could be the end of an online business and mobile apps are in the crosshairs of hackers.